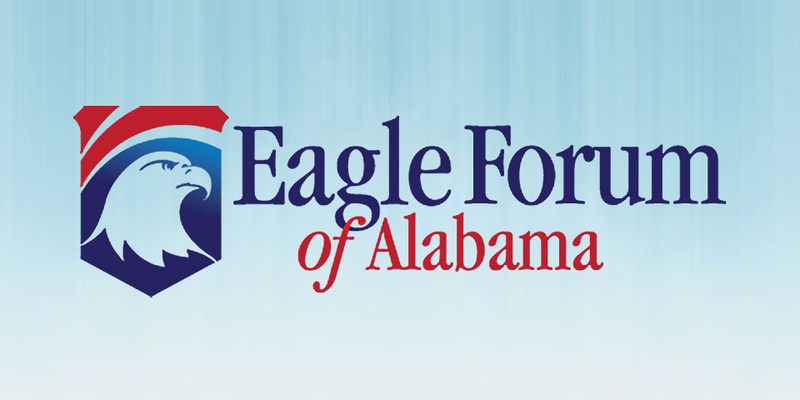 Eagle Forum has facilitated participation in textbook review by Alabamians for decades. We are writing to you today because of your interest in education and concern for the students of our great state. The next textbook committee will be reviewing science textbooks. These textbooks will be used by our students for six years. As you know, science is a discipline that can be controversial. We cannot overstate the importance of this committee. It is critical that knowledgeable citizens with traditional values have input in this process. As an example: U.S. News and World Report noted the Obama administration wants students and teachers to “toe the line” on global warming/climate change. Instead of healthy debate with both sides of the issue on man made change; we can expect some of the textbooks to indoctrinate even though over 1,000 international scientists dispute the 2010 United Nations Intergovernmental Panel on Climate Change (and former VP Al Gore) as a fraud. If you have expertise in the field of science we would like to hear from you. The textbook committee is composed of 28 members and includes nine members appointed by Governor Bentley and confirmed by the senate who are “lay” members – one from each of the 7 Congressional districts and two local school board members. These appointees cannot currently be employed in the field of education. Mileage expenses and lodging (if overnight stay is required) are reimbursable. 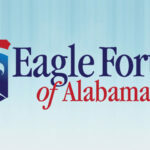 The meetings will be held at the Gordon Persons Building in Montgomery. The deadline for resumes to be submitted is April 2. If you are interested in serving, please email (preferable) your resume to [email protected] or fax your resume to 205-871-2859 and include your congressional district on the cover page. Thank you for considering this very important position.